DairyNZ is partnering in research aimed at developing a new cow survival and longevity trait. This trait will provide greater focus on general robustness and good health, as DairyNZ senior scientist Claire Phyn explains. 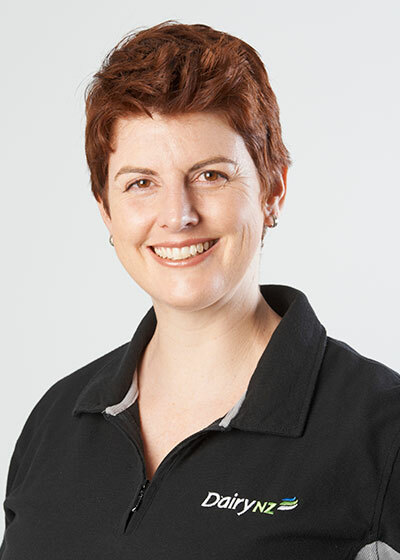 Claire Phyn, DairyNZ senior scientist. 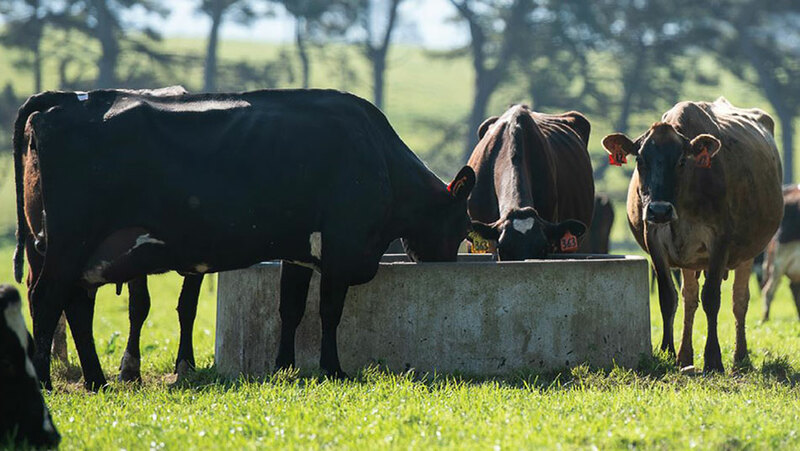 DairyNZ and a team of researchers from AbacusBio and New Zealand Animal Evaluation Limited (NZAEL) are making significant inroads into developing a new selection index for improved cow survival and longevity genetics. On average, 21 percent of cows are removed from herds each year. Most of these removals are due to avoidable reasons (mainly reproductive failure, mastitis, and other health- and calving-related disorders). Rearing replacements is costly, and involuntary culling takes away options of culling for very low milk production and temperament. One strategy to reduce involuntary culling and increase the productive lifetime of dairy cows is to breed animals that are healthier, more fertile and last longer in the herd. That’s why we and our research partners under the Pillars of a New Dairy System research programme are looking at new ways to evaluate cow longevity traits. These are traits currently included in Breeding Worth (BW) under the 'residual survival' Breeding Value (BV). Now, the researchers are developing an alternative 'functional survival' BV that better-excludes animal removals due to infertility or low production. This means the trait focuses on genetic selection for cows that are less likely to be culled for health-related reasons. The 'functional survival' trait differs from the current 'residual survival' trait. It measures cow survival from one lactation to the next (e.g. first to second, second to third, third to fourth lactation etc.). The current trait measures cumulative survival from first to second, first to third, first to fourth lactation etc. The 'functional survival' trait is an alternative way of accounting for culling reasons, as well as the relationships between survival and other traits, all of which change as cows get older. Several 'traits other than production' (commonly called TOP) have been identified as indirect predictors of functional survival. 'Body condition score' (BCS) traits and 'milking speed' traits are predictors of early survival (e.g. first to second lactation), while the 'udder overall' and 'straightness of rear legs' traits can predict late survival (e.g. third lactation onwards). These TOP are measured during the peak of first lactation and improve the accuracy of genetic evaluations, especially for young bulls before they have any daughter survival records available. Next, the researchers will evaluate the economic value of the new 'functional survival' trait, determine how it fits with the other BW traits and identify its effects on sire rankings. Watch this space. Researchers are developing a new trait for improved cow survival and longevity genetics. This 'functional survival' trait aims to better focus on cow survival due to good health and robustness. The trait measures cow survival from one lactation to the next.